Hello, folks! It’s November 25th and according to the calendar, it’s time for your weekly dose of tech. We’re back again with the tech news. 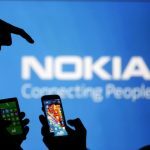 This week’s roundup covers Telegram launching an anonymous blogging platform, Microsoft brings Solitaire to iOS and Android, Google updating the Pixel phones with exciting new features, Facebook building a censorship tool to re-enter China, Moto Z and Moto Z Force getting into the Daydream platform, and a much awaited Pokémon Go update. We won’t have you waiting any longer, let’s get started. If you are a privacy freak then you know what’s Telegram. In the world of NSA and insecure services, Telegram carved out a niche for itself by offering secure and reliable messaging to people. Not too long ago, when Whatsapp crashed for a few hours, over 5 million people signed up for Telegram and suddenly it became the top app in many markets. 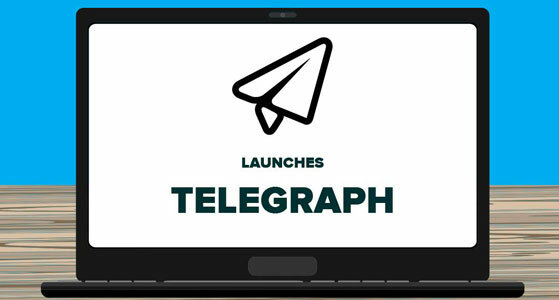 The same folks who built Telegram have recently launched an anonymous blogging platform, aptly named Telegraph. The app looks and feels a lot like Medium, the most popular destination for both casual and professional bloggers. You can easily edit and embed images from your computer and it embeds pretty quickly. You can publish an article instantly by hitting publish and all this works without you having to sign up for the service. You can and will share your posts on social media but they work best with Telegram’s new Instant View layout which is quite similar to Facebook’s Instant Articles. Since all of this works anonymously for you, it can get kinda hard to track down your article if you accidentally deleted the link, this layer of anonymity also brings possibilities of abuse by Internet trolls. This new product marks the continuous expansion of Telegram beyond the messaging segment. 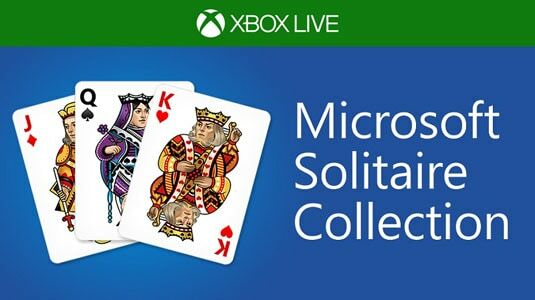 If you have been a Windows user for a while, you may be familiar with Solitaire. It’s one of those classic games which has been around on Windows for well over a decade. With recent change trends in gaming, their has been an explosion of titles, but Microsoft is just in time for the nostalgia to kick in. Solitaire is coming to iOS and Android. The game contains classic card games like Klondike Spider and Freecell. To make sure that it feels familiar, Microsoft has retained all the original features including shuffling sounds, and the jumping of cards when a player wins. The app works on both mobile and tablets and offers daily challenges with varied levels of difficulty. It comes with an Xbox Live integration for all the serious gamers and brings multiplayer games, competitions and rewards. Players with a Microsoft account will be able to sync their game play on Windows. There’s also a premium version of the same app which is free of ads and includes some extra features. You can grab the premium which is currently on sale at $1.99. This is the first time in well over 25 years that the game has been made available on a platform other than Windows and Microsoft is trying to win back fan some fan following with this release. 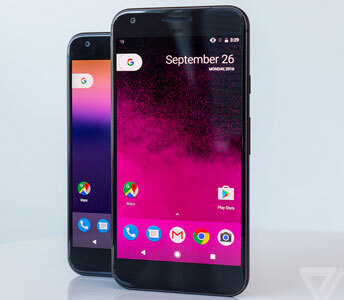 Google launched the Pixel devices back in October and soon enough it became the iPhone of the Android world. With a premium pricing like the Apple flagship, it only made sense for Google to do bring some of those features to the Pixel phones. And that’s exactly what they did. A few Canadian users of the Pixel devices reported an OTA update which enables the double tap and raise to wake feature. It can be found under the moves section of the settings app and it basically allows you to check out your notifications using a double tap and waking up your device when you lift it up, a feature recently introduced with iOS 10. These features have always been shipped with the earlier Nexus devices in one or the other form and it’s a wise move to bring them back over to the new devices. China has been the forbidden paradise for most of the American tech companies. With the largest population on the planet, the great Chinese firewall still doesn’t allow full-fledged access to the Internet in the country. 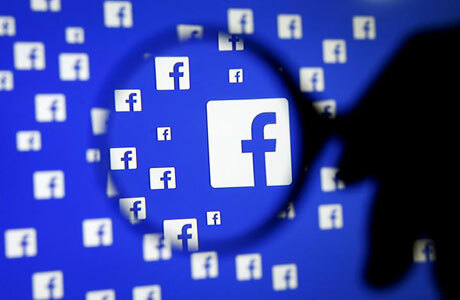 Facebook, the most popular social network is trying to get back into the country and to do so they’re building a specific tool that suppresses users’ posts from appearing in the News Feed in designated geographic areas. Facebook, like most other Internet companies from the US was banned from China in 2009, the country’s 1.3 billion population is a huge market for all the companies. There have been multiple attempts of reentry by companies like Google, which built a customized version of its search engine to comply with the Chinese censorship guidelines, but they quickly took an exit route. Same happened with Uber when they sold their business to a local rival Didi Chuxing. Only times will tell if it works out for Facebook this time around. Lenovo launched the Moto Z and Moto Z Force earlier this year and honestly speaking, they are a heck of a smartphone. It took a lot of courage for Lenovo to take the step and beat Apple by releasing a phone with no headphone jack. Pun aside, the series is really good on paper there’s a quad-core 1.8GHz Qualcomm Snapdragon 820 processor with integrated Adreno 530 graphics, 4GB of RAM, and a generous 64GB of storage. The screen is a standard 5.5 inches diagonally, but it has a resolution of 1440×2560. All of these high-end specs and still no Daydream support for immersive VR you say? Well, that’s what’s new here. 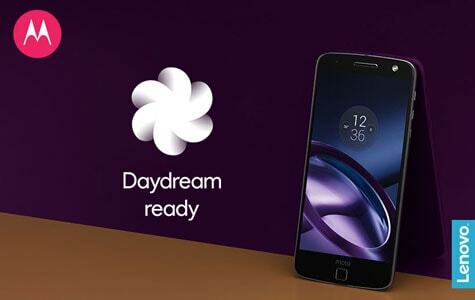 With the Android 7.0 update rolling out to the devices as we speak, the phones will become Daydream compatible. That means you can slap it on a headset and get lost in another world completely. Daydream offers high fidelity low latency immersive VR but a device needs to be compatible to take advantage of the platform and apart from the Google Pixel and ZTE Axon there aren’t any devices which support Daydream. The Moto Z will be the latest addition to the list. And here’s for the last piece, another Pokémon Go story. 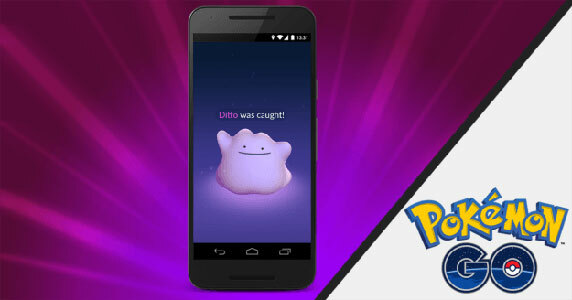 In an attempt to get players to open the game again, Niantic, the company behind Pokémon Go has added a new species, you’ll finally be able catch a Ditto in the game. But there’s a catch, and the catch is that Ditto will not spawn as a Ditto in your map, you’ll instead have to hunt it down as a scrub Pokémon like a Pidgey or Ratata. This can get kinda hard now. Once you do get hold of a Ditto, you can take it for a gym battle where it will transform itself as the first Pokémon it sees and will retain all it’s moves but in case that first Pokémon is a Ditto then things remain the same and you will have to tap your way to victory. This is the first addition of a new species that Niantic made after the release of the game and more such additions are likely to come in the future to maintain the hype and engagement around the game. I have been waiting for the Google Pixel updates. Its new features seem to be quite effective. I am sure, people are going to love it. New blogging platform, people needed that. Telegraph can be a helpful platform for the newbie bloggers. Nowadays, everyone is jumping in the blogging field. Its is a bundle of Android developing ways and nowadays the tech in all hands so the companies are developing a lot of devices with features compatibilities in smartphones.